The UNCHARTED 4: A THIEF’S END collection, designed in collaboration with the creators at Naughty Dog, prepares its wearer for adventure with lightweight, vintage looks. The explorer’s quintessential cotton-twill jacket is rounded out with a vintage long-sleeve, cotton hoodie, adventure-ready messenger bag, and compact wash bag. The UNCHARTED collection is shipping now internationally from Musterbrand.comand Amazon Prime (select items, US only). The MIRROR’S EDGE CATALYST collection is a free-runner’s dream. With a water-repellent shell and mesh lining, the FAITH jacket is perfect for a lady to scale buildings, school newbs, and most importantly, get her game on. The CATALYSTbackpack is the jacket’s perfect match, with its compact construction and water-repellent superpowers. The MIRROR’S EDGE collection is available internationally for pre-order on Musterbrand.com, with shipments expected before the end of April. 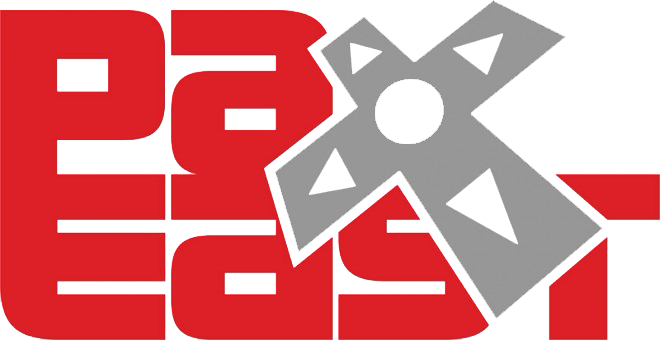 Attending PAX East? Come witness Musterbrand’s dedication to quality in person and win some FREE swag!